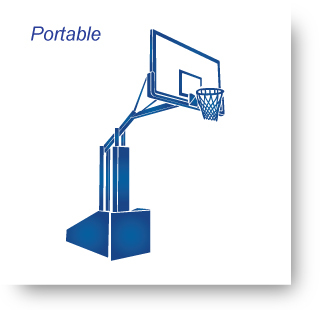 Nickerson Corporation believes that students should have athletic equipment that is not only durable and innovative, but also safe. 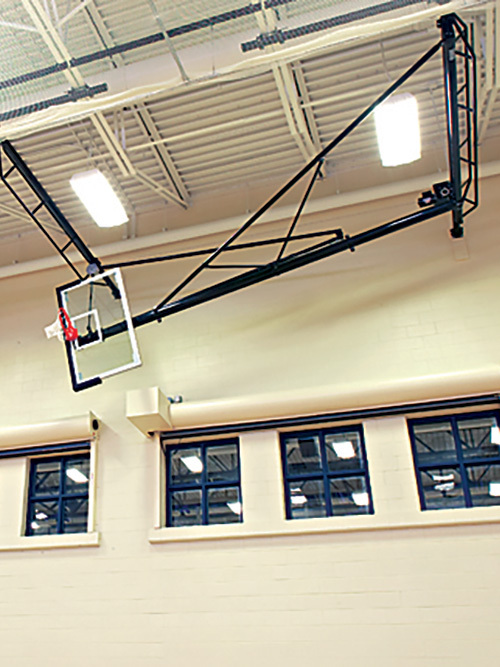 We provide the latest in high quality, environmentally-friendly products such as sports flooring, digital scoreboards, and other school gym equipment throughout New York and New Jersey. 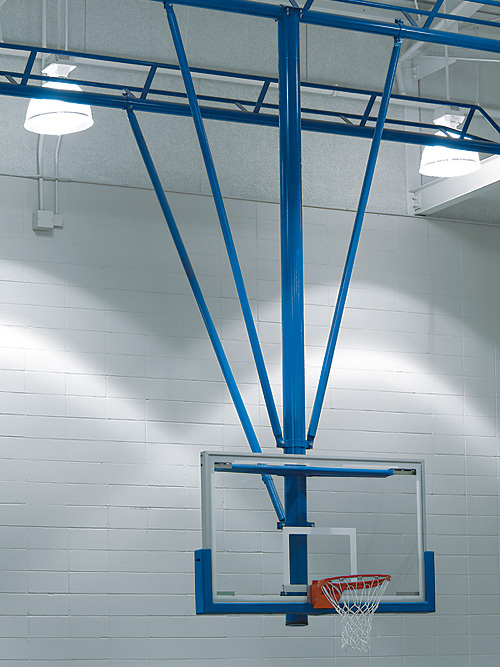 By partnering with leading manufacturers in the athletic equipment industry, Nickerson has been able to create sports environments that boost young athletes’ ability to train and improve performance. 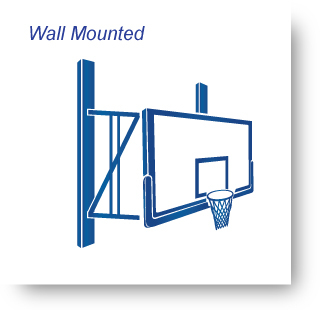 When trying to find the perfect wall system for your gym, there are many options and accessories to choose from. 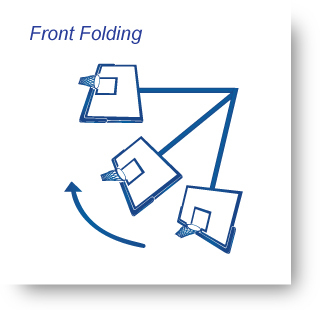 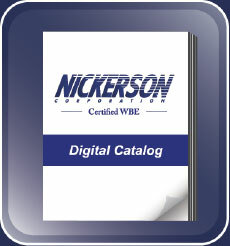 Contact Nickerson to help you set up the best accommodating product. 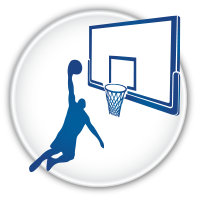 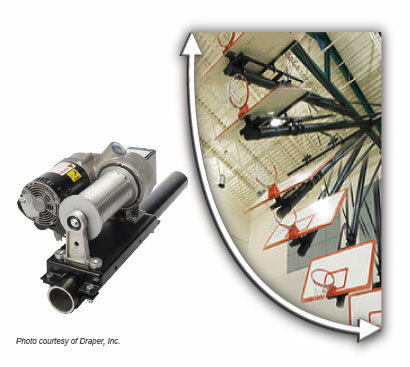 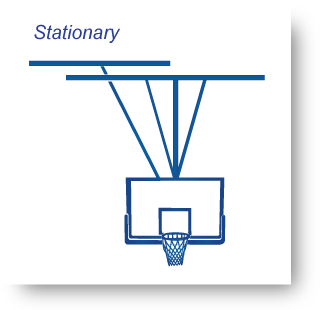 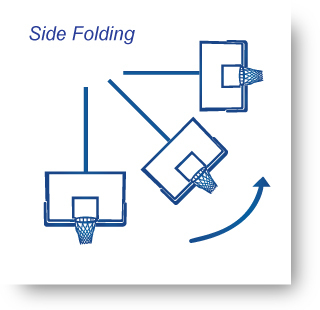 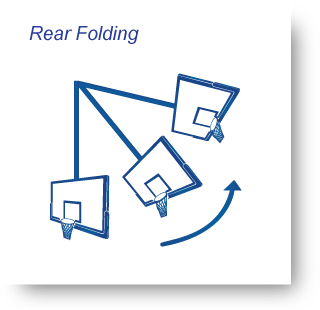 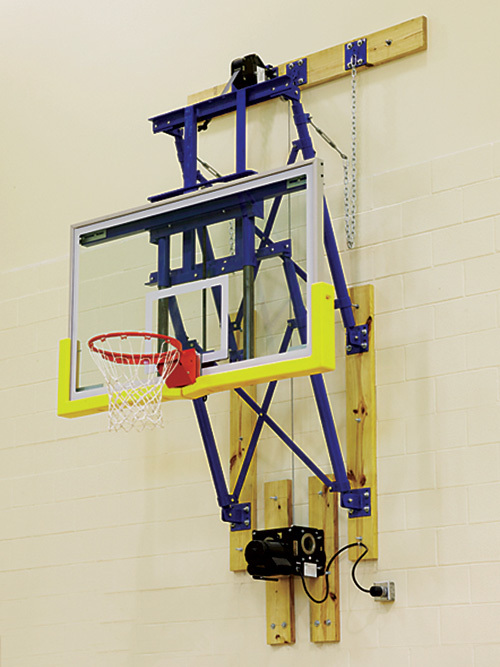 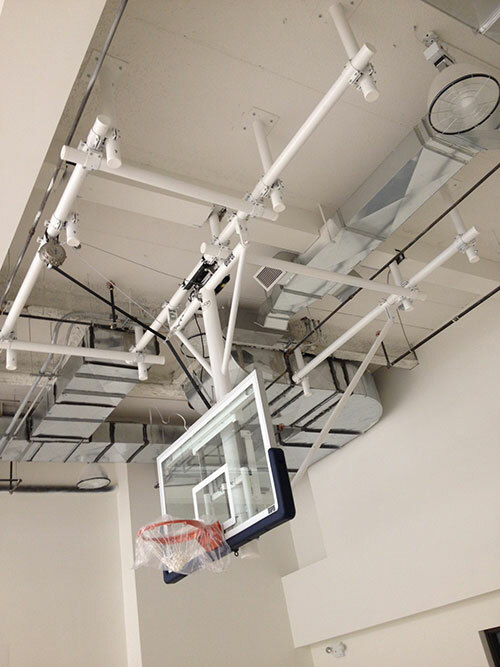 Allows for the user to automatically lift and lower backboards with the push of a button. 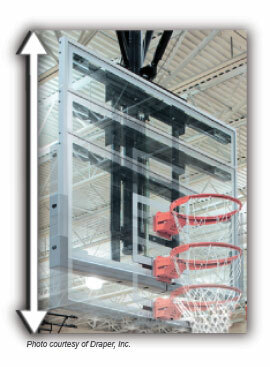 No more manually cranking backboards into position. 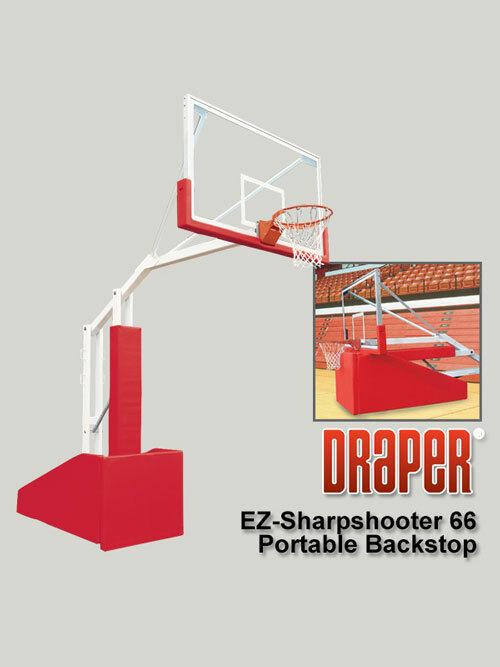 Includes height scale graduated in 1” increments and labeled at 6” intervals.